What is your most vivid image of a Christmas ghost? Is it Scrooge and his spirit visitors? Perhaps it’s sharing spooky stories around the fire on a winter’s night? Wonderful as these images are they remain within the realms of fiction. Nonetheless, we do have real Christmas hauntings. 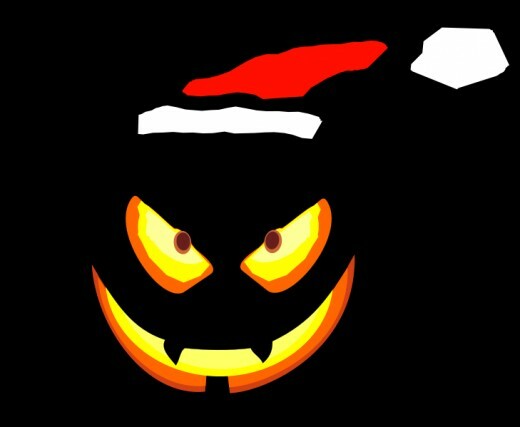 Many people might be puzzled by the idea of Christmas ghosts, after all, isn't Halloween the time for every thing spooky? The fact is that spirit visitations and hauntings tend to proliferate at certain times of the year. It’s believed that the 'veils' between the physical and spiritual realms are thinnest around certain times during the four seasons - the equinoxes and solstices. Of course just before Christmas we have the winter solstice. There might be energies released from the spirit world at this time, but there could also be a sense of anticipation and fear only – due to our instincts kicking in during the dark winter nights. However, I’ll leave you to decide why we do have real ghosts at Christmas. The ancient spirits of Christmas should actually be placed at the time of the Winter Solstice. These ageless souls are different from the general 'walking of the dead' known to the old Celtic peoples. The spirits would tend to be of a more mystical nature rather than of human form. 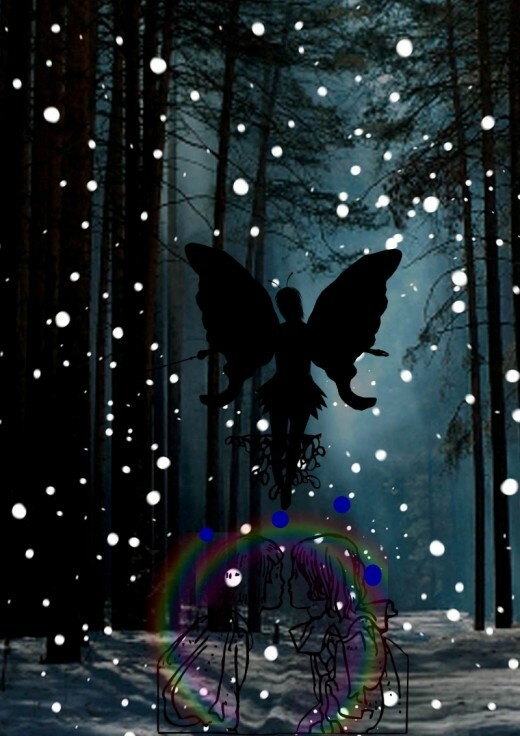 One of these mystic beings that has survived today is the Christmas fairy, placed by many of us, at the top of our tree. The traditional Christmas fairy was a benign figure, often giving the gift of prosperity for the coming year. Another ancient spirit that is still with us in many guises is the 'wandering stranger' who comes unannounced to our door. Sometimes the ‘strangers’ bring gifts (similar to Santa Clause/Father Christmas) but more often the visitor would bring a deeper meaning into the lives of those affected. For example a poor person offers his guest what little food he has and shelter from the winter storm. The visitor thanks his host and leaves. The poor person goes to bed, only to wake up on Christmas morning to find many gifts of food, gold or other riches lying at his doorstep - A gift from the mysterious stranger. However not all visitations from Christmas spirits were welcomed. Take for example ‘Berchta’. Originally she was a Nordic goddess, before being transformed into a yuletide witch. She certainly could be benevolent, but if crossed she became a terrifying foe. At times Berchta is also known to have commanded the 'wild hunt' during the storms of winter, creating havoc across the countryside. Most of the ancient traditions tended to personify nature and the seasons. One such character was ‘King Winter’ - a spectral, mystical king who was followed by his servant, ‘Jack Frost’, who leaves beautiful patterns on your window pane to let you know he has visited. Most of us might just cope with a spectral visit from a loving Mum, Dad or other family member who have already passed on. However many of the modern stories people relate, suggest that not all Christmas hauntings are friendly. Quite a number of experiences describe frightening shadow figures and poltergeist activity, directly involving symbols of Christmas. For example the Queen’s residence at Sandringham House in Norfolk, has a poltergeist that begins activity from Christmas Eve onwards. The activity manifests in the servants quarters and would seem to have a particular dislike for Christmas cards. The cards are frequently scattered, thrown and generally moved around. In other locations people report different types of paranormal activity. 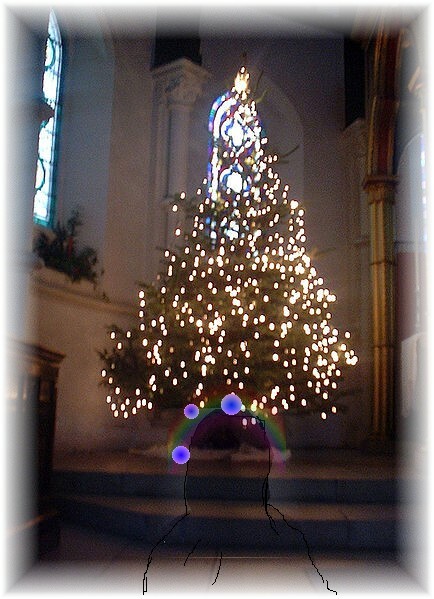 Some of the phenomena materialises around Christmas trees. Quite a number of poltergeists seem to dislike them. 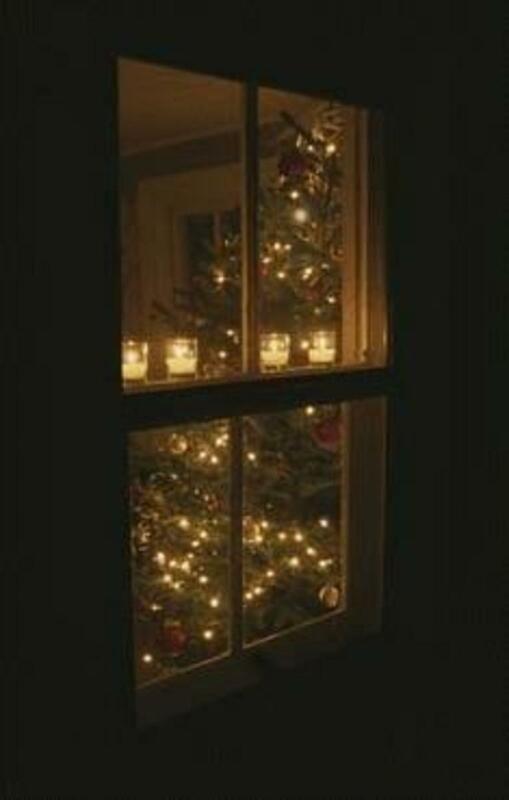 A number of families, who have experienced hauntings at Christmas, relate terrifying incidents of the trees shaking violently and in some cases being thrown across the room. Along with poltergeist like activity, many people have also reported the phenomena of shadow people. These ghosts usually take the shape of a human but there are no distinctive features other than a black outline. Other accounts describe hunched, un-human like shapes skulking around the Christmas tree, poking at presents and pulling at decorations. It is true that this kind of activity can be witnessed at any time of the year. However, perhaps it’s more disturbing at Christmas time because of the general goodwill that people try to live by. The last thing they expect is a malevolent spirit playing havoc with the Christmas festivities. It seems that many famous ghosts favour the festive season to visit the physical world. 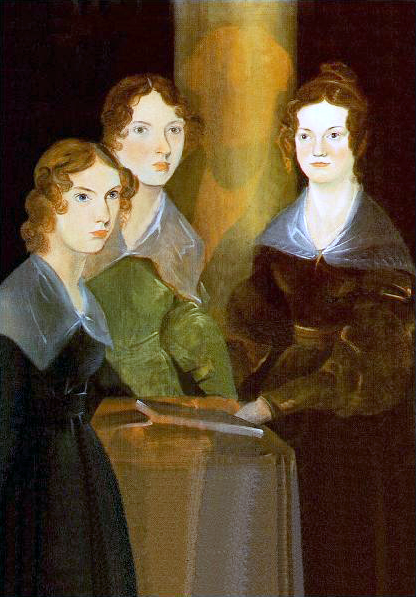 For example, Emily Bronte is said to walk in the gardens of her former home between 19th December and 2nd January. She is said to be deep in thought but vanishes if anyone approaches her. 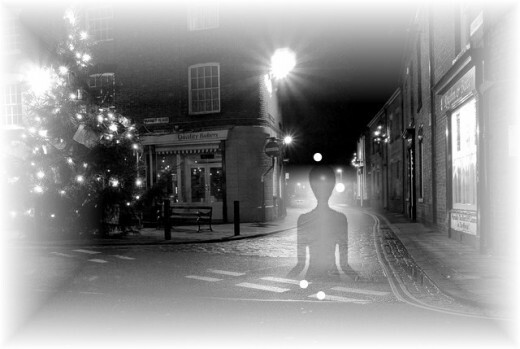 Here are a few other famous ghosts who seem to enjoy roaming at Christmas time. 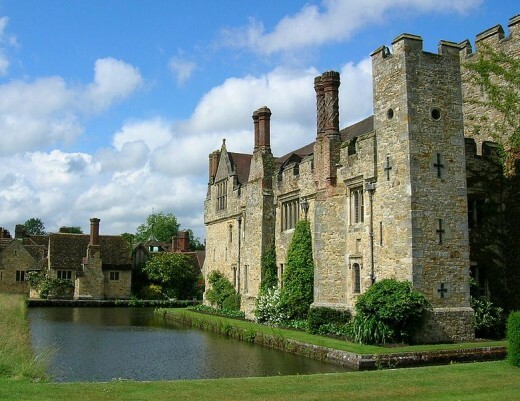 Anne Boleyn, second wife of King Henry VIII of England, has also been seen on numerous occasions at her home of Hever Castle in Kent. However, she has regularly been seen on Christmas Eve walking peacefully across the bridge away from the castle. Ironically the man who made Christmas ghosts so popular may himself be a ghost. Charles Dickens is reported to walk past his old home in his beloved town of Rochester. When Charles was dying he wished to be buried in the town quietly. However the nation demanded, on his death, that he should be buried in Westminster Abbey as befitted his status as an author of genius, this is where his remains now lie. The author seems to have a particular liking for visiting his past home in Rochester during the festive season but is he also a little restless due to the fact that his remains are in Westminster rather than the town that he loved? 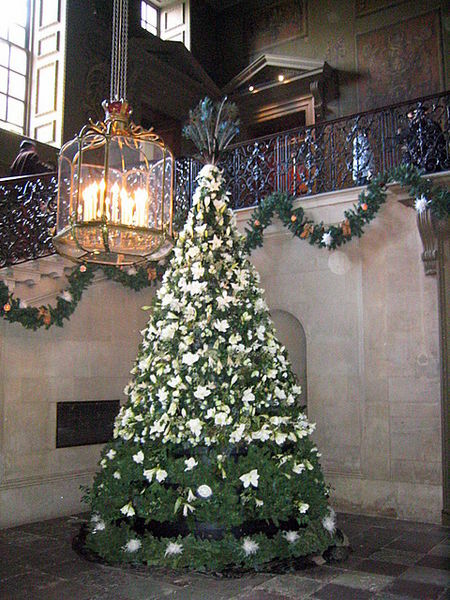 Hampton Court Palace, London, has its own Christmas haunting. Security guards working during the festive season were totally confused about the amount of doors that were open after they had closed them. The cause was caught on CCTV and is still a mystery today. The doors can be seen flying open. No one physical is present, but then the footage shows an eerie robed figure stepping out to pull open the doors. No one has yet worked out the identity of the Christmas robed figure and the incident remains unexplained. However some have speculated that it is the disgruntled figure of Cardinal Wolsey one time friend of Henry VIII. What type of paranormal activity relating to ghosts would scare you the most? In addition to the paranormal activity previously mentioned. 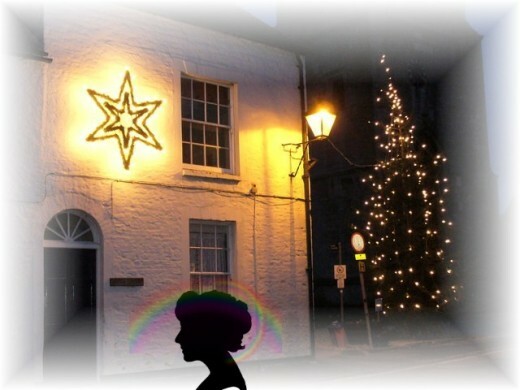 Researchers have discovered numerous cases of ghostly happenings that would seem to have a distinctive Christmas theme. The most numerous reports relate to phantom carol singers and invisible Christmas bells peeling. These hauntings are interesting in that many of the reports are of sound only, no images are usually observed. Not directly associated with Christmas symbolism, but one of the most reported forms of haunting at Christmas are phantom horse and carriages. They’ve been witnessed thundering along many a lonely country lane on Christmas Eve or Christmas night. Sometimes these carriages have drivers but in many instances they seem to be driven by an invisible presence. 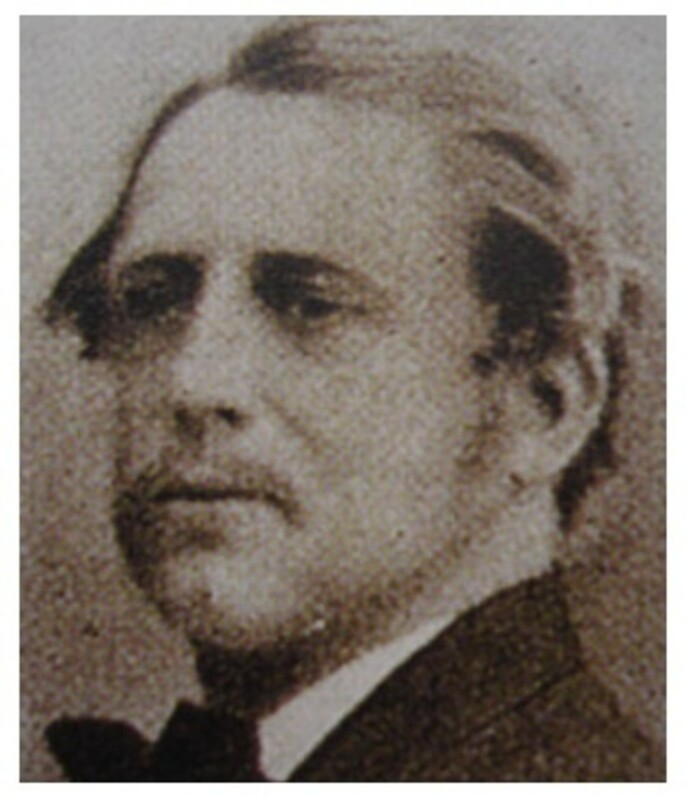 Another Christmas ghost that involves a horse is said to be that of a Colonel Sidley and his horse Black Jezebel. This manifestation is witnessed on Christmas Eve at Ranworth Hall in Norfolk, the colonel's former home. Many people have reported hearing pounding hooves thundering past them as if fleeing for his life. It’s believed that Colonel Sidley, who was by all accounts an evil man, was taken by the devil one Christmas Eve because of his wicked ways. 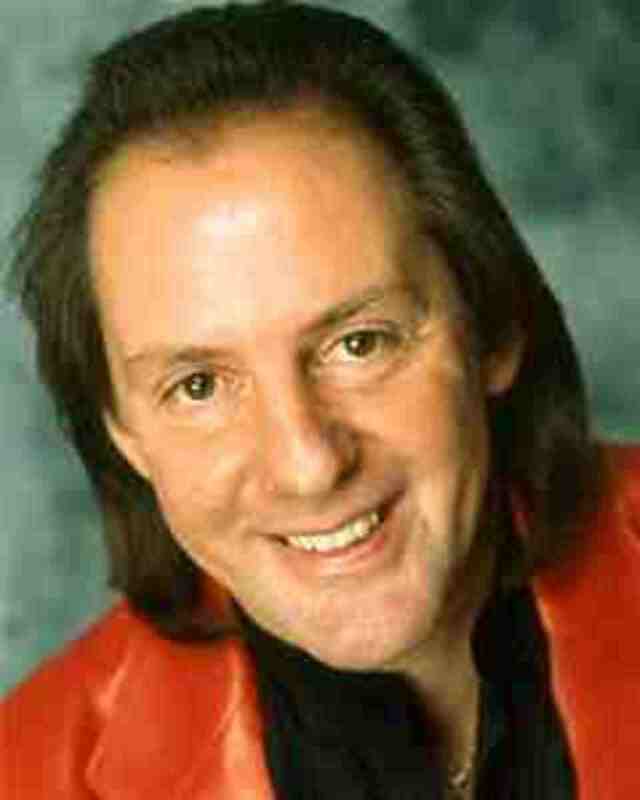 He then returns to haunt and terrify the countryside around his home every year on the 24th December. I hope you’ve enjoyed this walk with Christmas ghosts and if you have stories of your own you’d like to share then let us know about them in the comments section. I just read this hub for the second time and still find it so entertaining. I love Edgar Allan Poe too. Great pictures to go with a wonderful hub. Lovely to hear from you and glad that you enjoyed the hub! You've made a really good point about spirits visiting at Christmas, because they would be more interested at this time. I hadn't actually thought about it but it does make sense - thank you for that, very interesting. Many thanks for your visit and for leaving such a lovely comment. What a great topic for a hub! The idea of Christmas ghosts seems sad at first, but then I also think that Christmas time would also be the time of year some people would most be interested in revisting once they've moved on. Sort of bittersweet. It's always great to hear from you - and hey, I hope you do write a poem about wandering spirits! I for one would enjoy reading it. I do agree that many of these spirits are sad. What sad events and emotions keep them entangled to this physicl earth? But on a lighter side - how boring as well! I wouldn't fancy spending years of existence in one place only to find that I'm involuntarily stuck in the same place once I've passed on. Many thanks for the vote up and glad that you enjoyed the hub! Take care and have a lovely day! Hi Asp52, many thanks for visiting my hub and for the lovely comment. I think, apart from perhaps Halloween/Samhain, Christmas can be very spooky indeed. And as you rightly say a time for all kinds of spirits -some good, some sad and some bad! A really well written and engaging hub, christmas can be a time for all types of spirits. Many thanks for you really nice comment and really glad that you enjoyed it. Hope to have some more soon. Many thanks for stopping bye, it's always a pleasure to chat! Love your haunting stories and hubs. I really never thought about ghosts at the Christmas season but I guess it makes sense. You are an excellent writer and always want more when I finish one your hubs. Fascinating hub on Christmas hauntings, Seeker7. Christmas is a time when emotions are riding high, so maybe this is one of the reasons why poltergeist activity increases at this time?